After leaving the Harvest Festival, we headed for the Santa Ana Elks so we could dance to Punch and Judy. 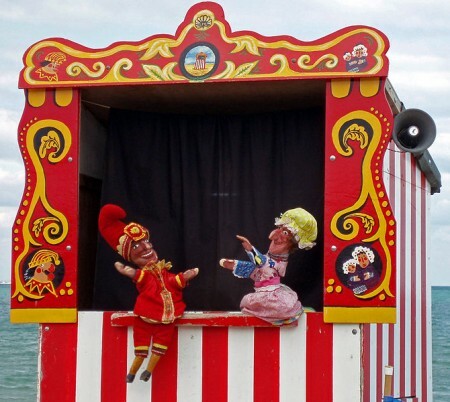 Punch and Judy are a due that plays great dance music. Our friends surprised Sue with a chocolate cake and many cards and gifs celebrating her twelfth year cancer free. It was a great evening! We are indeed blessed to have such nice friends. Please join us. Their music is great for dancing!! !